It’s a sad fact of life, but we all experience bereavement at some time – but when this happens to someone in your workforce, how do you manage their leave entitlement and their return to work? The rules aren’t clear on this one, but here is some best practice guidance that will help you to find the right balance. However, it’s often the case that details regarding bereavement leave are omitted – but why? No legal framework – currently, there’s no legal right for an employee to take leave when someone dies, therefore there are no guidelines for a legal minimum or maximum amount of time. This means that employers can set their own rules, including whether this type of leave will be paid or unpaid. Varying circumstances – bereavement is a very personal thing, and individual needs can vary quite significantly. Variables such as the relationship between the bereaved and the person they’ve lost, and their own personal resilience to coping with the loss, indicate that the best approach is to consider leave requirements on a case-by-case basis. It’s generally recognised as good practice for an employer to build an entitlement to bereavement leave into their employees’ terms and conditions – but flexibility should be incorporated to consider specific circumstances and whether any time will be paid. 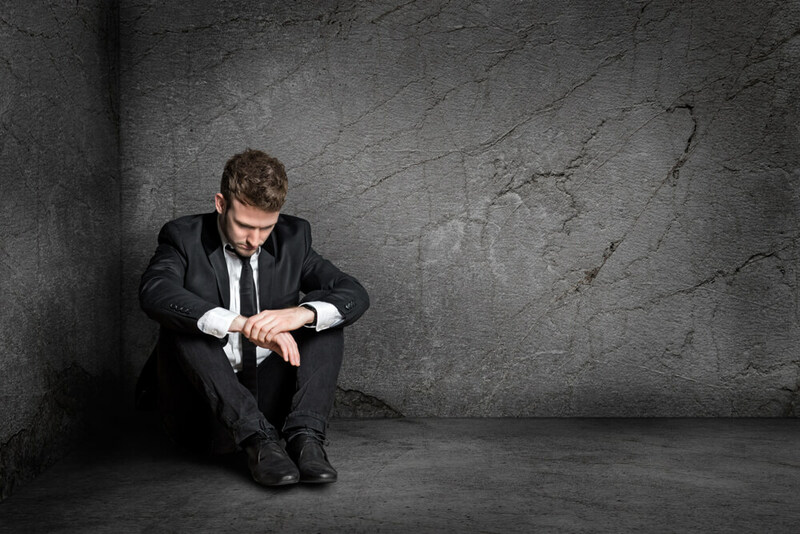 Also, by its very nature, the loss of someone close can be impossible to predict, so you need to bear in mind that it may be difficult for an employee to give any kind of notice for a bereavement leave request. Returning back to work – a sympathetic approach will help employees make the transition back to work an easier one, so ensure good communication and use your discretion. Phased returns – this may be helpful in some circumstances, and may even be recommended by their GP if they’ve been given a sick note. Employee assistance programmes – if this is available, make sure that employees are reminded that they have free access to this if needed. Flexible working requests – expect these if an employee’s partner has died, leaving them with sole responsibility for raising their children, or if the employee has lost a sibling, leaving them with sole responsibility for caring for ill or aging parents. For further clarification on this issue, please call our advice service on 0800 028 2420.